The role your parents play in developing your singing is priceless. First of all, I am speaking about the good parents. The ones who encourage you to develop your talents, drive you to your lessons, pay for them, and sit through your performances. The ones who tell all their friends about your shows and play them snippets of your recordings with hearts full of pride. I was lucky. Those were my parents growing up. They were my number one fans and they made me feel that my singing and theatrical artistry and their development were so important. It made me feel important to be a singer. That is a wonderful foundation for a singer to be from. Because as we all know, as a career, singing is so tough. It is filled with rejection and little opportunity. So you must be stable, confident, and sure of yourself once you hit that audition circuit to get through it. Your parents can set that for you. They can build your self-esteem, pride, and confidence. Help you learn to get back up and out there again and again. 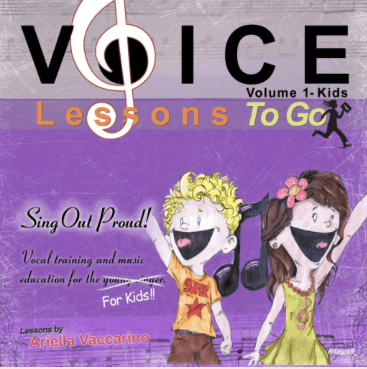 Having taught 20 plus years I have worked with a lot of younger voice and piano students. I remember and see daily in my students the role the parents of these young talented people play in their lives. And let me just say, enjoy it. Enjoy the support, attention and love you are getting now to develop who you are as a musician and person. 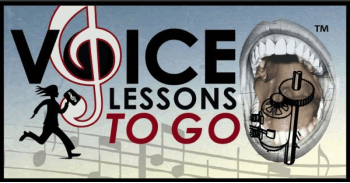 If you have some good folks who pay for your lessons and listen to your performances. Cherish it. I realize there are many young music students out there who do not have this invaluable support from their parents. To those young musicians I say, find a caring warm teacher, or some tight close friends that treat you like family. You will need "love and support" on your singing journey. Because it is hard. There is nothing like the time you have in your youth with your parents doting over your voice and helping you to plan and prepare for your future dreams. It is a beautiful time. Enjoy the depth of it. To find someone who you do not pay, to care about the details of your life and success with such passion are near impossible once you grow up. For those of us that have had parents like that, we are lucky.